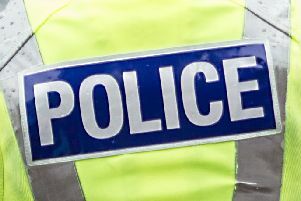 Police have been investigating an incident in Cumbernauld w here a 31-year-old was allegedly subjected to a serious assault in his home. The incident, which has just come to light, is alleged to have happened at 11.50pm on Wednesday , September 28 in Kildrum’s Maclehose Road. Two men were allegedly involved in the attack and they are are alleged to have wounded him with a series of lacerations to his head and arm. The emergency services were involved and the man received medical attention for his injuries. Meanwhile, detectives followed a positive line of enquiry. We can now confirm that a 52-year-old male and a 23 -year old male have been reported to the fiscal.